Mellow out with headstrong, calming, and tranquil vibes. Old Pal indica strains will help you unwind and relax. 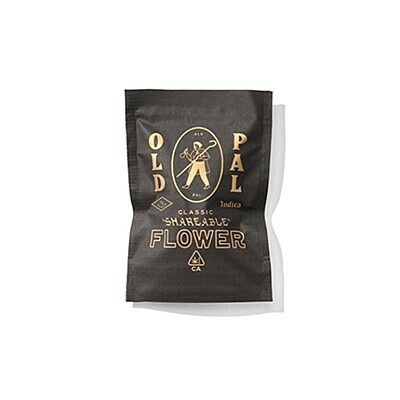 Naturally grown, free of pesticides, this flower will chill you out. Sharing is encouraged. Weight: 1/8th oz. Product currently available in CA only.